Friday! Yessss! :) I am hoping to make this another weekly feature where every Friday I post some items I've seen throughout the week that I absolutely love. 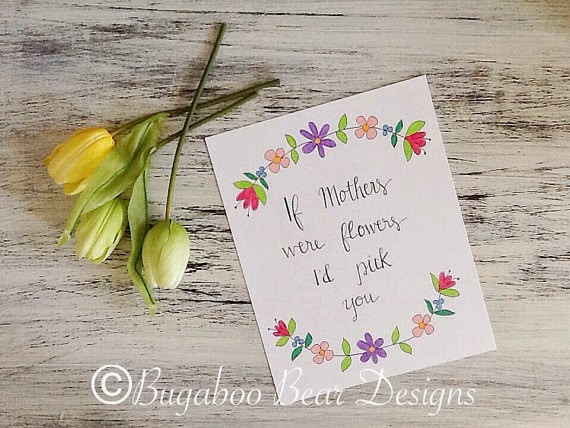 Even though it is too late to order any of these for Mother's Day, I still thought it'd be fitting to feature items honoring our dear mothers. This first one is my favorite! I've been looking at it for awhile...actually I love a lot of her stuff and am hoping to purchase from her soon! I don't wear a lot of jewelry. I mean, I would like to but always forget. 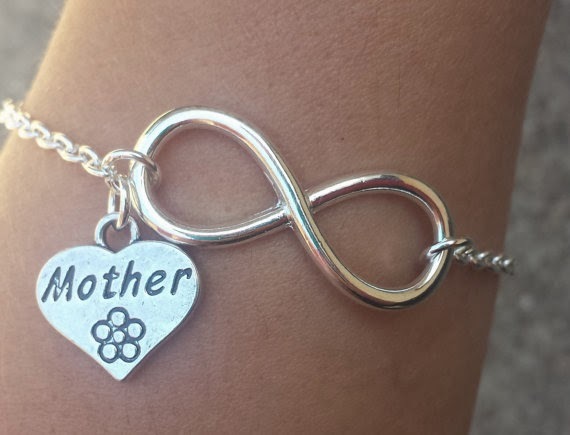 Anyway, I love the simple yet elegant design of this bracelet! 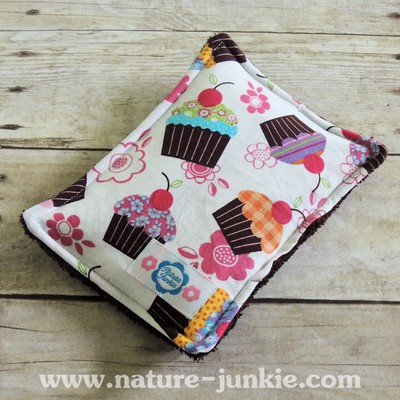 This sweet gift would be great for the environmentally conscious momma and I can personally attest to the durability of these unsponges from NatureJunkies. Cotton on one side and terry cloth on the other, these little gems are great for cleaning just about everything in the house! Washable and helps to reduce waste by eliminating the need for paper towels and/or disposable sponges. 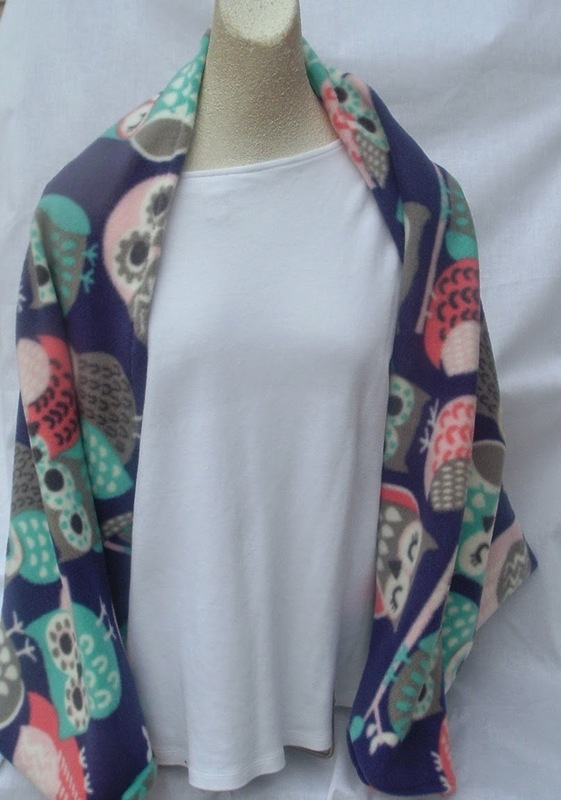 Even though it is getting pretty hot out here in Eastern NC, I still can just imagine cuddling up with this fleece shrug by Designs by Luanne. Actually, when I picture that, I also picture my kids vulturing it and me having to hide it lol. It looks so soft and cuddly! 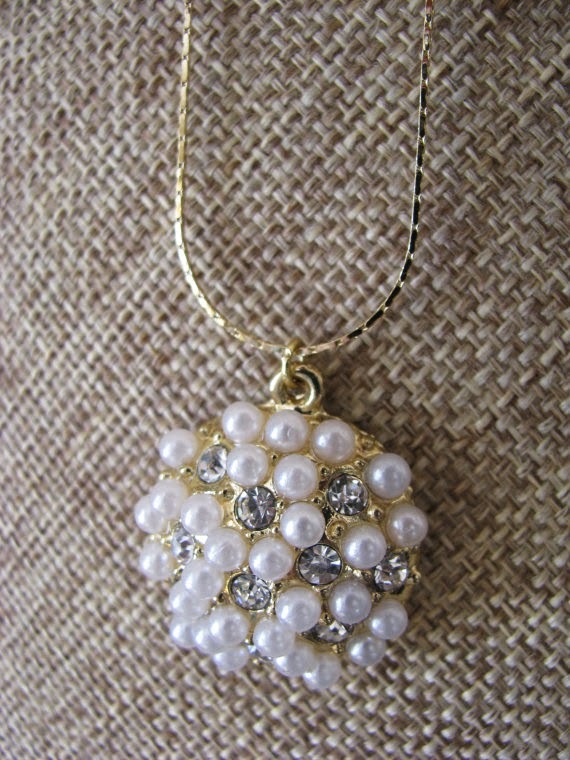 There's always the more traditional route with jewelry like this elegant necklace from TotallyTish. It would be a perfect piece to wear to Mother's day brunch! 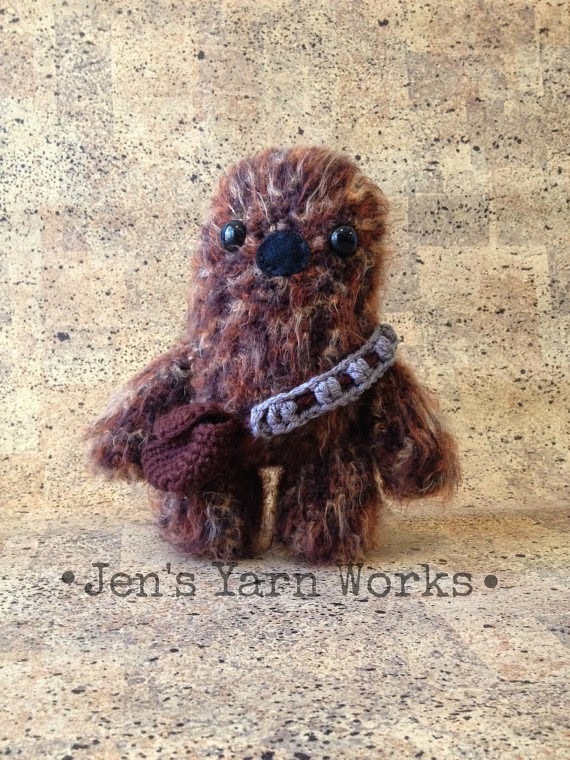 Last but nowhere near least is an adorable wookie for the Star Wars fan by Jensyarnworks. SO adorable! Fyi, she has a lot of other SUPER cute creations. wink, wink. There are so many other amazing gift ideas, I could just keep posting! But, it's time to get going. There were a few other shops that linked up some awqesome ideas to my facebook page; I just didn't have time to include them. Please check them out here. And, if you have a shop and have some suggestions-by all means post a link in the comments! 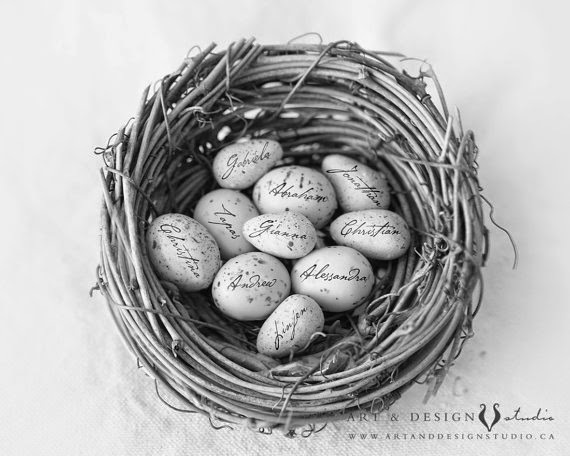 Confession: I have to still figure out what I am going to make and/or buy for my mom :( Sorry, mom! I hope everyone has a wonderful weekend!